Tourist hotspots don’t generally appeal to locals. It’s something about those piercing American accents, bum bags and over-sized, under-used professional cameras. 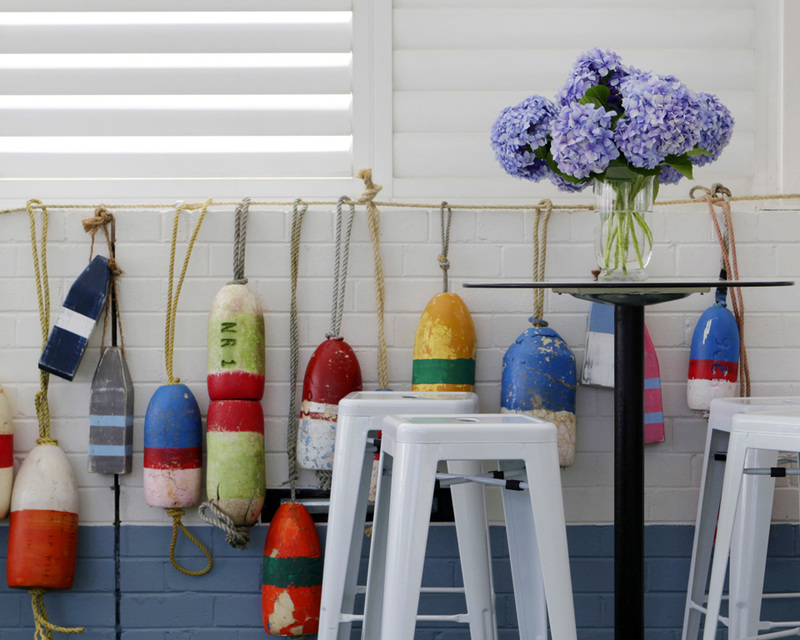 However, the recently renovated Watsons Bay Beach Club, may well be an exception to your anti-tourist radar. 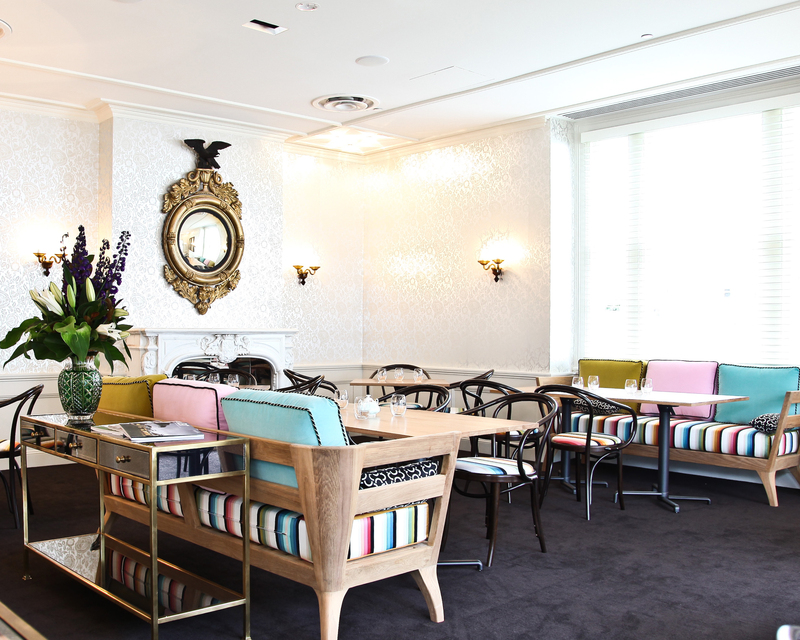 Formerly the Watsons Bay Hotel, this new “beach club” takes you to a white-washed seaside oasis. It’s like the Côte d’Azur of Australia, except without the chic French accents. The “club” in the title refers to the multi-purpose use of the venue; there’s dine in or takeaway, a BBQ area, the “Miss Watsons” bar, table tennis, a bottle shop and accommodation plus various function spaces. You can rattle on about the colourful umbrellas and the staff’s Bassike blue-and-white striped uniforms but the main attraction here is the cracking view of Sydney Harbour, the city skyline and the Bridge. If you don’t get that tingly “wow-I-live-in-one-beautiful city’ feeling, then I suggest you hand in your Australian residency because it doesn’t get much better than this. When you have views like this, you can’t expect the food to impress too, right? I bite my tongue as we sample Sydney rock oysters and a smoked Snowy River trout pate. 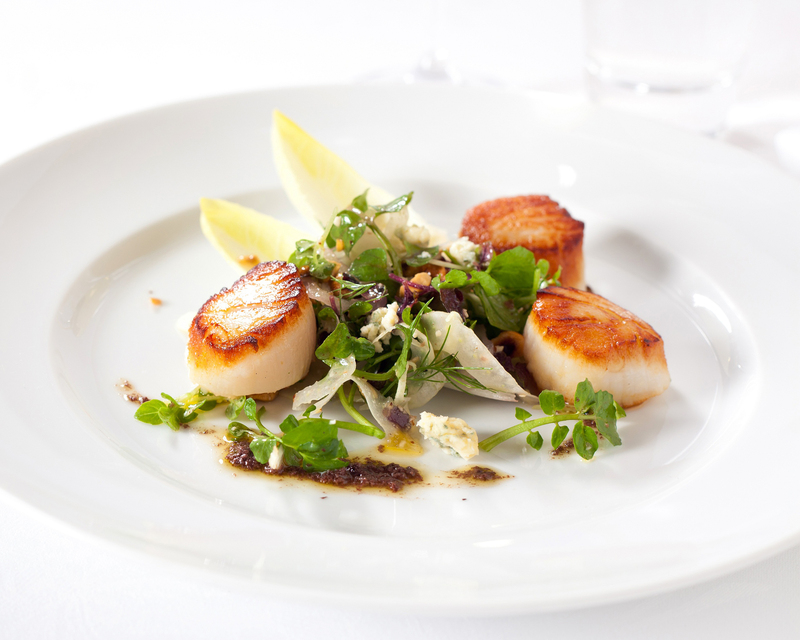 Enjoyed with a chilled glass of Stony Peak sav blanc, the quality of the produce impresses. In the mains department, I’m not a tourist but it’s hard to go past the “famous” fish and chips. Sadly, the Coopers batter doesn’t have that light, crisp fluffiness but the chips give this dish a capital F for famous. 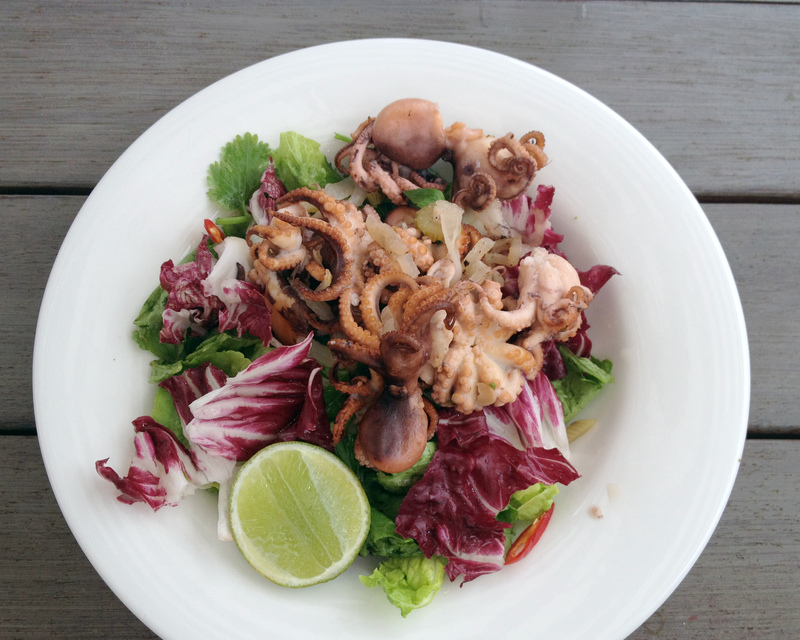 From the “fresh and green” options, the char grilled chilli and lime octopus salad isn’t char grilled and the dressing could do with some work but it’s a kilojoule-friendly dish for the yummy mummies. Leave your Jesus sandals and matching khaki outfit at home and throw your Polo knit over your shoulder, pull on your chinos and slip on your boat shoes because the Watsons Bay Beach Club is as good as Sydney gets to the French Riviera. If only Johnny Depp thought the same thing too. 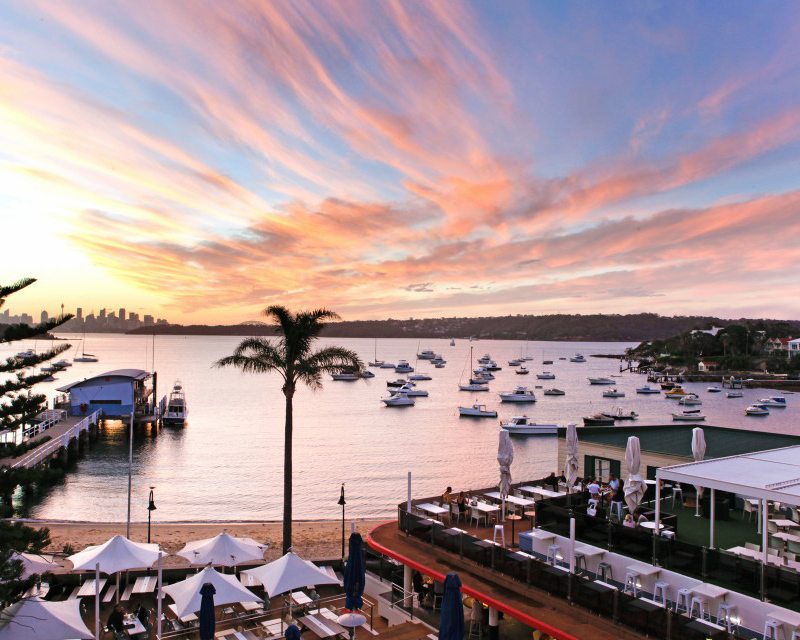 Read more about the Watsons Bay Beach Club here.